Genesus Genetics has only one business and passion which is developing and providing quality swine genetics. Our only focus is delivering to our customers the best pigs in the world. 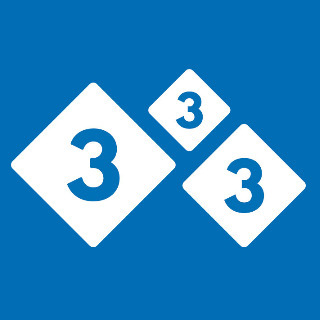 It is simple; Your success is our success! 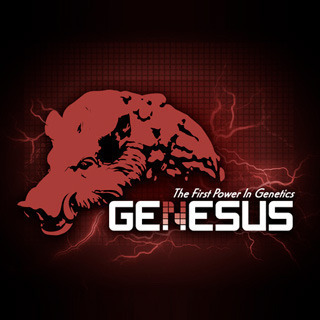 Genesus Genetics is the world leader in hyper prolific gilts being produced from the largest registered purebred herd in the world. Our teams of geneticists and meat scientists have been the back bone that has allowed hundreds of our customers to produce more than 25 Pigs Weaned per Sow in a calendar year and put our top herds over 30 PWSY. Our sire line genetics are based on science and data that transfers into real results for you, our customer. Genesus in a span of 72 hours shipped 3 Boeing 747’s of Elite Swine Breeding Stock.